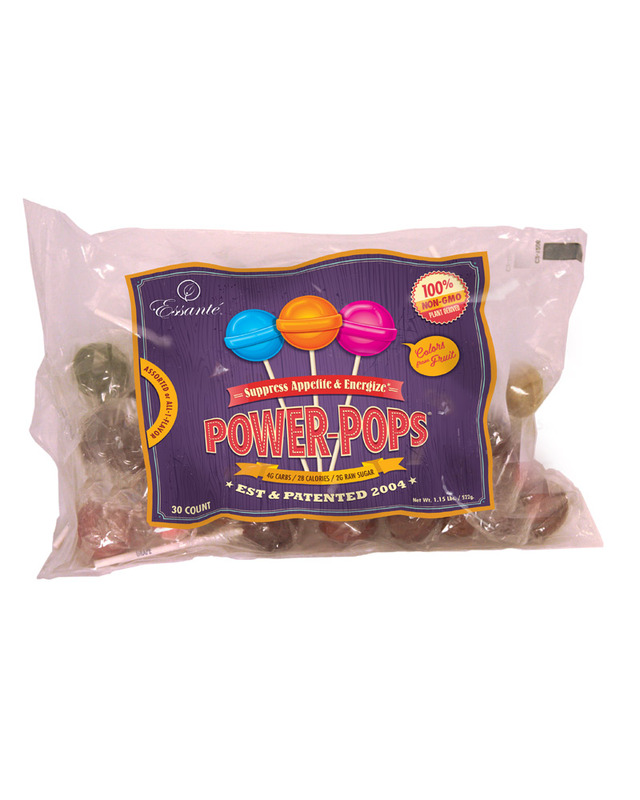 POWER POPS - EAT CANDY, BURN FAT! Quadruple Patented - over 40 million sold because they work! Directions & Daily Dosage: 1/2 hour before each meal drink an 8oz glass of water with a Power-Pop®, WATER REQUIRED TO ACTIVATE INGREDIENTS. To Boost Results: Follow the above directions, then drink a 2nd 8oz glass of water afterwards to flush. Daily Dosage: 3 Power-Pops®. Do not exceed daily dose. Ingredients: Guarana (Paullinia Cupana Plant), L-Tyrosine (Amino Acid), Citrimax® (Garcinia Cambogia Fruit Extract), Vitamin B6, Vitamin B12, Non-GMO Corn Syrup, and Raw Cane Sugar (trace amounts of Corn Syrup & Raw Cane Sugar are necessary binding & hardening agents), Natural Colors & Flavors (Fruit Derived). Take 1 Power Pop, 30 minutes before each meal, with water. 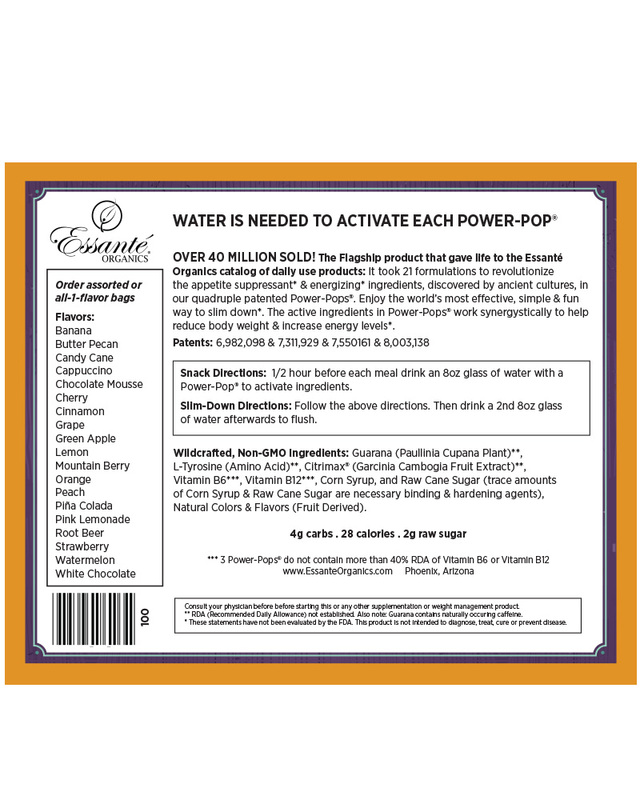 Enjoy extra Power Pops, as needed throughout the day, to support metabolism, cravings, and energy levels. L-Tyrosine (amino acid): May synthesize protein, increase doradrenaline and increase dopamine. Citrimax (Garcinia cambogia extract): Hydroxycitric acid (HCA), is a citric acid byproduct and the main active ingredient in Garcinia cambogia extract. HCA may block fat and assist important metabolic enzymes. This is one reason why Garcinia cambogia extract is a successful weight management supplement. In a 4-week randomized, double-blind, placebo-controlled trial, 150 obese patients were treated with a dietary supplement Garcinia cambogia extract 55 mg, chitosan 240 mg, and chrome 19 mg, together with a weight reduction regimen. Treatment groups administered the dietary supplement showed statistically significant dose-related reductions in total weight and LDL cholesterol and triglycerides, and improvement in high density lipoprotein cholesterol. Source: Girola M, De Bernardi M, Contos S, et al. Dose effect in lipid-lowering activity of a new dietary integrator (chitosan), Garcinia combogia extract and chrome. Acta Toxicol Ther . 1996;17(1):25-40. Vitamin B6 (Pyridoxine): This B complex vitamin plays an important role in converting food into energy and metabolizing fats and proteins. B vitamins are also important for healthy hair, skin, liver, and eyes. Vitamin B12 Supports heart, nerves, blood cell and nervous system health. B12 is the #1 vitamin deficiency damaging the brain. Those suffering from "mystery symptoms" like low energy, brain fog, moodiness, difficulty sleeping, or feelings of unease may be suffering from a vitamin B12 deficiency that affects 1 in 2 older adults. Sources: Geriatrics. 2003; 58(3):30-4, 37-8 and Am J Clin Nutr.  2000; 71:514-22. Other products can be time consuming, contain synthetic chemical ingredients, cause toxic build up and harm the body. Ingredients including Ma Huang, Ephedrine and others should be avoided. Uncontrolled weight is a serious issue for 6 out of 10 people. Doctors refer to it as a "catastrophic worldwide weight loss epidemic". Quadruple-patented Power-Pop lollipops! Enjoy synergistic ingredients that work powerfully and quickly! You will feel and see the benefits immediately. 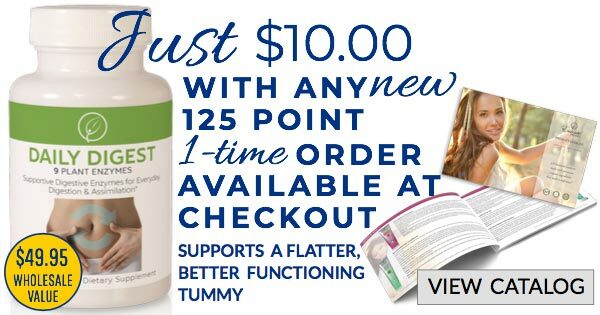 This product is revolutionizing the multi-billion dollar weight industry because it is an easy product that really works! 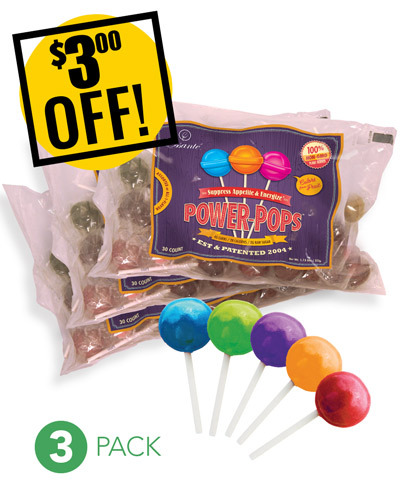 Power pops are a simple proven way to manage weight. We have sold 40 million Power Pops to date. Why? Because they work. We supply a constant demand by making new batches of each flavor every week. The synergy of all Power Pop ingredients (including B vitamins) coupled with drinking water as you consume the pops is where you gain the full benefit. Our CEO and formulation team took 10 tries and over 1 million dollars to create a triple patented formula that produces results. 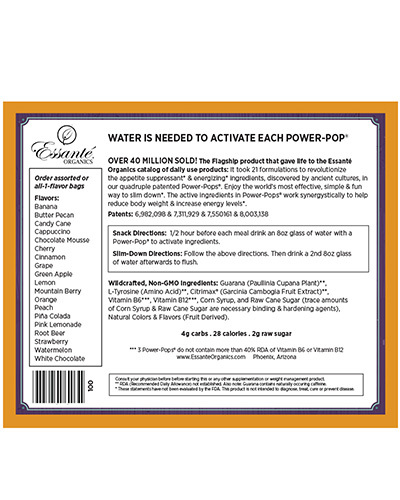 Power Pops were not originally sold via direct sales, but in a mall kiosk. The mall asked our CEO to leave because sales were creating too large of a traffic jam and thus a fire hazard for the mall. Sales continue to rise. USA weight loss clinics place $8,000.00 recurring monthly orders, for their clients. When taken as directed Power Pops are a completely safe product, proven to assist in managing weight, increasing energy, suppressing appetite and losing fat. The record-breaking media exposure and sales of this 1 product is responsible for the funding and creation of Essante' Organics, The Organic Living Company.